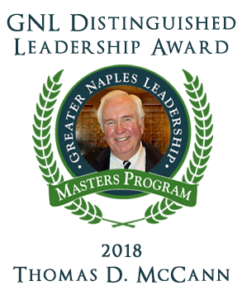 (Naples, FL) – Greater Naples Leadership (GNL) has named Thomas D. McCann as the 2018 recipient of its annual Distinguished Leadership Award in honor of his outstanding commitment to both the Naples nonprofit and civic communities over the years. 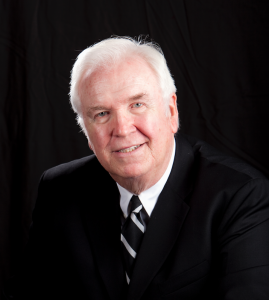 A graduate of GNL Class IX, Mr. McCann’s contributions to GNL include serving on its Board of Directors as well as Vice President for Membership and member of the Governance and Distinguished Leadership Award committees. 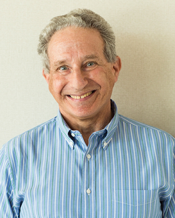 “Throughout my experience in Naples, I have found that GNL people are at the center of many significant organizations that serve the community. To be honored by GNL for leadership makes this recognition all the more gratifying,” shares Mr. McCann. As a past 12-year Board Member with the Naples Botanical Garden, Mr. McCann was named Chair of both the Board of Directors and the Nominating and Governance Committee. His leadership skills were instrumental in the strategic and planning process for the Garden as well. In his unwavering commitment to the Collier County community as well, Mr. McCann continues to serve on the Collier County Coastal Advisory Committee, the Naples Planning Advisory Board and Collier Citizen Council. Prior to his retirement and subsequent move to Collier County, Mr. McCann’s law career often kept him at the forefront of newsworthy events and in the presence of notable characters. From a brush with famed Teamster Union leader Jimmy Hoffa in union negotiations to crisis control in a Tylenol-like pharmaceutical poisoning scare, Tom’s crisis management experience has most certainly helped to shape his board and community contributions here in Naples. 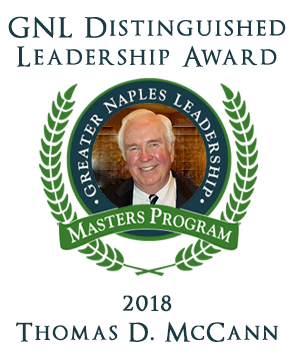 For more information on Mr. McCann’s nomination and Greater Naples Leadership, please email J.R. Philp, call 239.300.7055 or visit www.gnlwebsite.org. Greater Naples Leadership (GNL) is a nonprofit organization dedicated to providing proven leaders with a unique opportunity to learn firsthand about Collier County’s challenges and to encourage the use of their skills individually and collectively in addressing these needs and bettering the community. Now in its third decade, Greater Naples Leadership continues to provide exceptional opportunities for its members to improve the community and enrich their lives through first-hand learning experiences, rewarding relationships with accomplished, like-minded individuals and unparalleled access to meaningful board and volunteer roles.